YouTube is the top video site as we all know but this days Facebook is becoming an alarming Rival, you will easily be convince at the rate at which Facebook users is now uploading Video on their server to even make it worse Facebook inc. encourages it by push it via feed to all users using Facebook and even setting it on auto play. So every friends got to see it on their wall. Most Times your friends upload video you don't even want to view but since Facebook set it on auto play you got no chance to make it stop therefor data consumption is involved and also your time because it will slow it down. You and i know that this is so annoying when video plays automatically especially if its the video you don't want to watch. 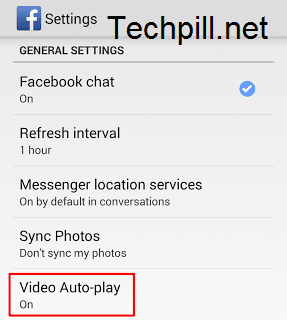 Follow this steps by step Guide on how to turn Facebook video automatic play off. >> This gives you options to skip and see other updates. Logging to your Facebook account then click settings at the top right corner, then click Video on left menu, and click on drop down menu beside the auto play video then select Off. 5. 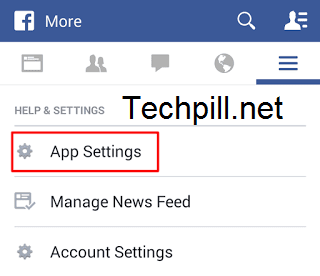 There you will see three options which are On, WiFi only and Off, ofcourse select the off, You are good to go, with this you save your mobile data and also makes Facebook app run faster. Open your ipad or iphone which ever one you use, go to settings menu, scroll down you will see Facebook click on then video, then you will see the three option, kindly choose Off. Do you Think YouTube Should be Worried? For the fact that Facebook is Encouraging massive video uploads. What's your take?